“India! Land of color, contrasts and curries! When I signed up to travel to India with Metta Soul Journeys, I expected the unexpected and I was not disappointed in my expectations! Linda knows India, heart and soul. Thus we were spun and woven into a glimpse of India that was authentic, heartfelt, and immensely diverse. I have traveled many places on this grand earth, but I have never felt so warmly enveloped and embraced by a culture, and that is a true reflection of the genius that Linda brings to her tours, wherever they may roam. …is a go even if there is only one person who wants to travel with a seasoned Indophile such as myself — and one person has already signed up! I hear many yoga teachers say “if only I could go to India….” Well, here’s your chance because I am offering a 5% discount off the $2695 tour price to studio owners and teachers who bring two or more of their students with them. That is enough to pay for your travel insurance and to buy lots of gorgeous Indian textiles. 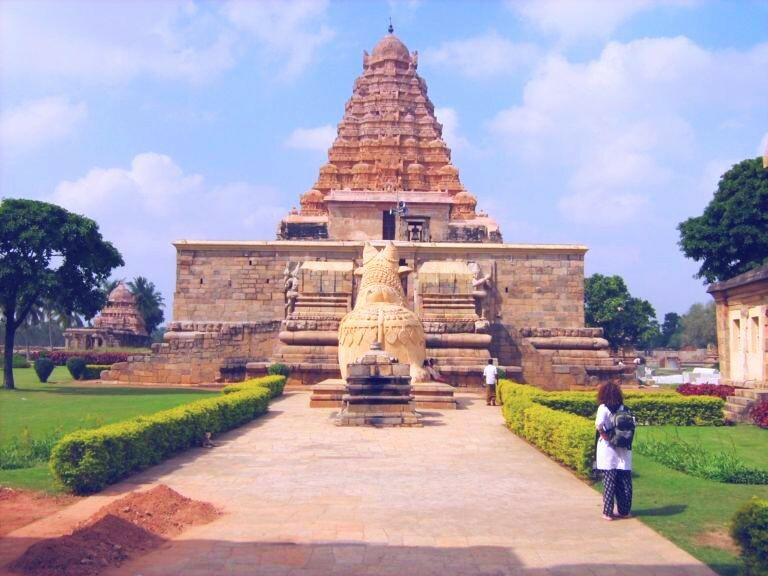 A percentage of what you pay will be donated to The Banyan women’s shelter in Chennai, India so by attending this trip you are engaging in COMPASSION IN ACTION AND SEVA. The ancient texts of India contain the stories of the making of the Universe as well as tales of the many gods and goddesses. Many places mentioned in these texts are fully alive today and are important places of yatra (pilgrimage) where vast temple complexes arose. Within these temples daily worship is performed to the resident gods and goddesses in a tradition that is thousands of years old. To those who believe, the Divine is more easily intuited, recognized, or experienced in these temples. North India sees more tourists than the South but having traveled to India 8 times since 2005 I believe South India, and Tamil Nadu especially, to be a very special place. For me, it is very different from North India. India can be intense but I find Tamil Nadu to be “softer” and it can be an easier landing than North India for first time India visitors. 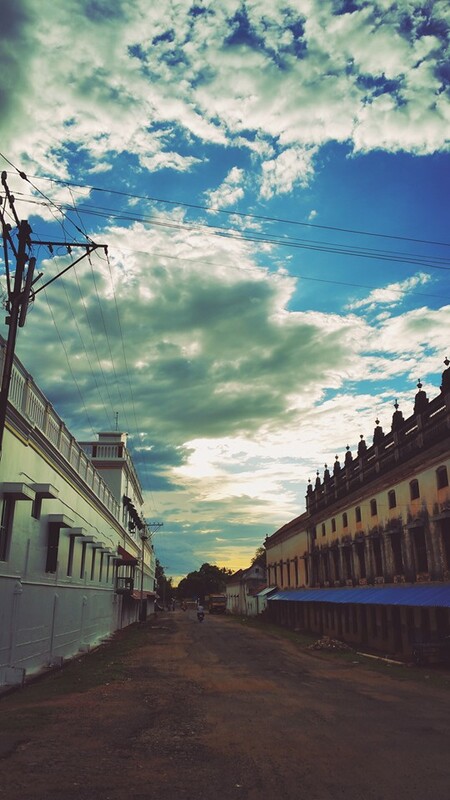 But whether North or South, India is my heart’s home. We will stay in 4 and 5 star hotels, eat vegetarian food, and travel comfortably from town to town. We will have morning yoga and meditation practice every other day. A guide will travel with us to answer questions and discuss our experiences. 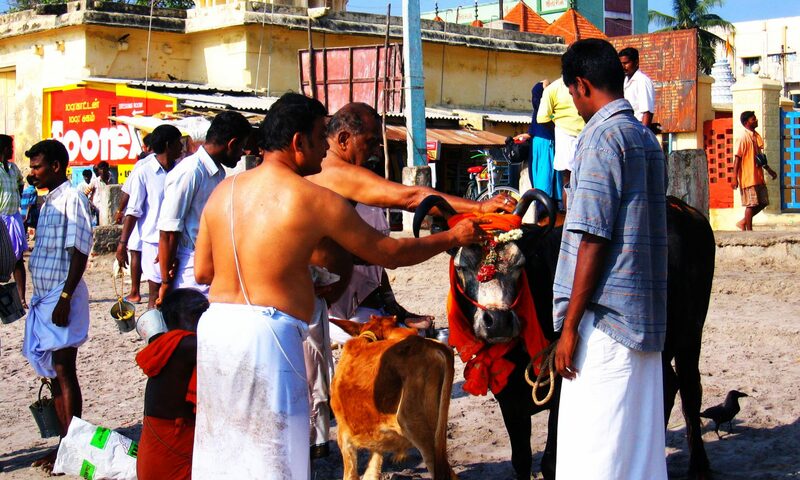 Arrangements can also be made with local priests for the proper performance of any rituals you may wish performed. We will have ample time for the usual sightseeing, shopping, and exploring that travelers enjoy. The pace will be relaxed and sometimes the travel will be hours between each town – since this is India, always expect the unexpected! This trip will be 15 days with the first and last days being for arrival and departure. I want to keep your expenses reasonable but your stay very comfortable. Meals will be South Indian vegetarian which can be spicy. You receive breakfast but you must pay for lunch and dinner – eating in India is very inexpensive compared to the West. Travel will be in a comfortable bus and any entry fees (for one visit) are included. –15 night accommodations, DOUBLE OCCUPANCY ONLY. Single Supplement is $750. I will assign a roommate, however, if none is available you must pay the Single Supplement. –One South Indian cooking demonstration with farewell dinner on last night in Madurai. –All applicable tax on hotels/transportation. –All transfers, sightseeing, excursion by Air-conditioned mini-bus or larger bus. –English speaking guide throughout the tour. –Adequate mineral water during the tour available in the vehicle. –Entry fee to the monuments during sightseeing for one visit. “Trip of a lifetime” can be an overused cliche but in this case you WILL have the trip of a lifetime, guaranteed. Although I’ve been to India 8 times I am very impressed with the tour company’s hotel choices because they will serve to make for a soft landing in India for first timers. The last time I was in some of these towns I arrived with only my backpack, having taken a bus through rural Tamil Nadu and staying in $10 or $20 a night rooms. I have seen tours like this advertised for twice as much and you would get less than what I am giving you. The price is less than what most yoga teacher trainings cost nowadays and frankly, India can teach you much more — it will take you out of your comfort zone but you need to be open to receive what Ma India will give you. 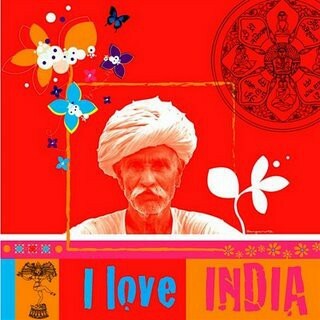 My first trip to India was transformational and where I am taking you, it can be the same for you. and you can print a PDF of the itinerary and India FAQs. ASK YOURSELF, IF NOT NOW….WHEN? I’ve always received messages in my meditations. Some might call them visions although that is too strong a word for me because I certainly don’t consider myself any type of psychic. I do get flashes of peoples’ lives when I do energy healing — I usually don’t tell them what I see but when I do it is always confirmed. But for the longest time a picture came into my head of an older me, with long gray curly hair, wearing orange robes and sitting with my eyes closed on a ghat somewhere in India. I don’t know if it is a picture of the future or from the past. When I first started to receive these images I did not know what a ghat was and India was not even a thought in my mind. After five years of going to India this was my first trip to north India, to the Ganges. When I walked onto our hotel terrace overlooking the river in Haridwar it took my breath away. I stood there amazed because I instantly knew I had been there before. I have written before about how for the past two years I knew in my bones I had to be at THIS Kumbh Mela at THIS time in my life. Nothing was going to stop me. I stood there for a long time taking everything in and it was such a deep, visceral knowing that I could only compare it to when my feet first hit the ground in Chennai five years ago, the feeling that I had come home. Everything that was in my view I had already seen and known. There was no mistake about it, I had already been here, in this spot. It was the week of Mahashivaratri and the orange robes of the sadhus across the river looked so familiar to me on a level that was very different from seeing them in photographs. Before the Mela we had been in Kolkata where we went to Kalighat. When I walked into that temple I received such a blast of shakti that I had to sit down before I fell down. When we were in the inner chamber itself my friend told me that my eyes were so dilated that I looked like I had dropped a hit of acid. The cockroaches crawling all over the metal grill surrounding the murthi of Kali Ma sparkled so brightly that they looked like crawling jewels. I mentioned them to my friend but she could not see what I saw. After we made our offering and the priests thumped our foreheads we walked around and came to the area where the goats are sacrificed. The idea of an animal or a human dying for the Divine is abhorrent to me but I take many things in stride in India. If the thought of legless and deformed beggars or slum children pulling on your sleeve for a rupee is too much, then India is not the place for you. I watched a woman butchering the meat as stray dogs gathered waiting for a morsel of goat to drop. Goat heads with blank staring eyes lined the edge of the sacrificial platform and I looked at the dogs. In my shakti induced high their panting mouths seemed to be smiling. Kalighat is next door to where Mother Theresa tended to the dying whether they were Christian, Hindu, or Muslim, and instead of feelings of revulsion about the decapitated goats, I took in the entire scene and all I felt was pure love. 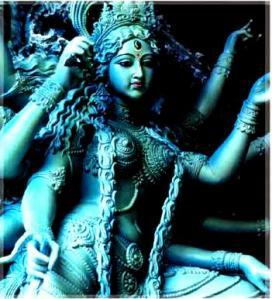 In the Bengali tradition, the goal of the Kali devotee is to become reconciled with death and to learn acceptance of the way that things are. 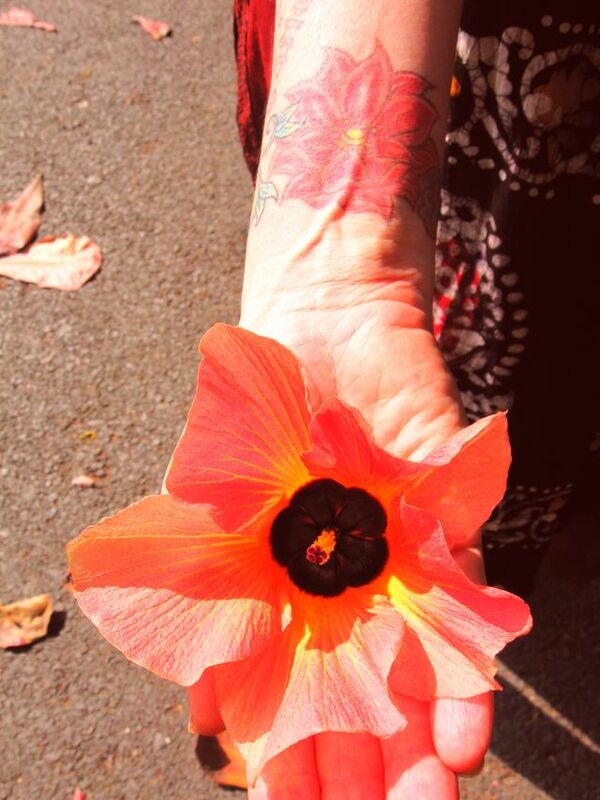 The love that I felt was raw and primal and my heart space filled with the fire of bhakti. I felt as if I were on fire. I felt extraordinarily alive. On Mahashivaratri we watched the procession of the naga babas to the Ganges and I knew that I had never been to such a joyful event in my life. Our hotel in Haridwar had its own ghat and after the naga babas took their bath on Mahashivaratri I walked down the steps into the Ganges and dunked myself three times. We had already been in Haridwar for five days but I wanted to wait until the day that Shiva married Parvati to really feel the river. I had immediately felt the energy of the river just standing on the terrace on the first day so I knew it would be even more energized after the holy men bathed. I was right. During my third dunk I stayed underwater a bit longer and I felt electric. I came out and sat on the steps with my feet in the water. Bathing in the river is thought to wash away one’s sins, a death, so to speak (“you will die in India” I had been told.) The waters of the Ganges are called amrita, the “nectar of immortality”. Hindus believe that there is nothing as cleansing as the living waters of Ganga Ma. I wanted to sit there all day with the water on my skin. Something was coursing through me and once again all I felt was joy. Our true nature. As it turned out it was an auspicious day for me because that night I met a swami of the highest order, a man who is the Acharya Mahamandaleshwar of the Juna Akhara. That morning he had thrown a rose to me from the procession — he stopped his chariot, looked right at me, threw the flower and smiled, and then moved on. At that time I did not know that in the afternoon I would be invited to a special puja that night at his ashram, the oldest one in Haridwar. A mantra teacher friend from Mumbai sent me a text telling me he was staying at an ashram and would I like to come for a special Mahashivaratri puja. He said he would be chanting during the ceremony and maybe I would be interested in attending. I had no idea that he was staying in the ashram of the rose throwing swami, I did not even know the swami’s name. Before I left my friend said, “what if it’s the swami from this morning?” I told her that would be too much of a coincidence — but there are no coincidences, all things happen for a reason. When the rickshaw arrived at the ashram and I saw the swami’s picture on a billboard outside the ashram, I froze in my seat. I couldn’t believe it. Once again that shakti blast pieced the coconut and all I could do was stare at the billboard with his picture. I sat there for so long that some of the devotees asked me if I was alright. I walked into the ashram grounds and eventually was taken back into the swami’s compound before the start of the puja. Nothing was planned, everything just happened, merely the flow of the experience, the essence of allowing things to unfold. I was told that night that it was my good karma to be there, that I was meant to be there from the moment I caught that rose. 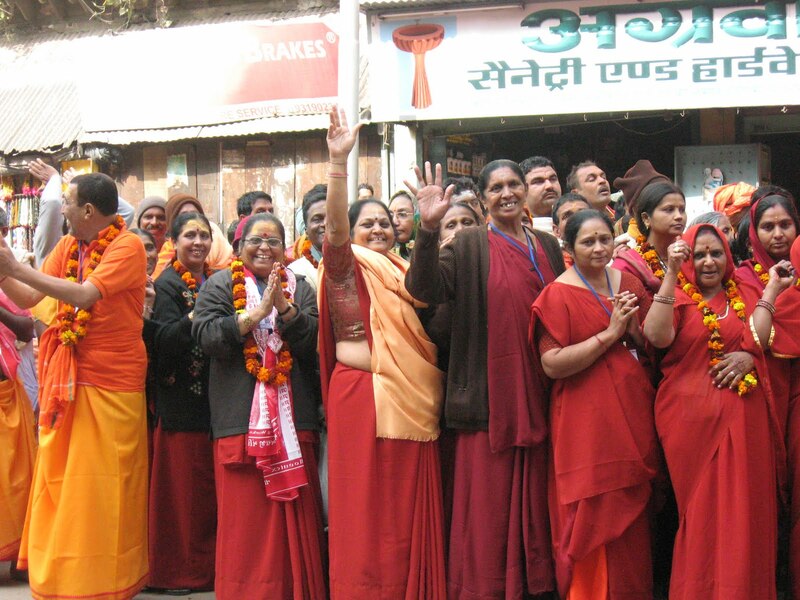 I returned every day to the ashram before we left Haridwar. For whatever reason, maybe it was my jump into the Ganges, but my personal practice and my yoga teaching have changed. I really can’t describe it, but the energetics have changed, even my students say so. I’ve read that when shifts of consciousness occur it changes your DNA. The new message I received during my recent meditations was that the day I stop teaching here will be the beginning of my Indian life. But not yet. I still have some cooking to do, it will take a few more years. I’m coming to end of my marinating and it’s nice to begin to see what the feast is going to look like. Or not. That’s OK, too. 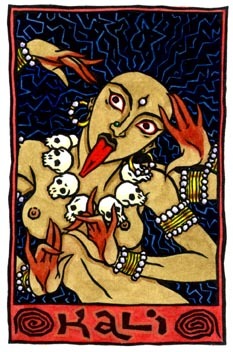 Kali is said to not give what is expected. It is said that perhaps it is her refusal to do so that enables her devotees to reflect on dimensions of themselves and of reality that go beyond the material world. Everything with a grain of salt. All things happen when they are ready to happen. They always have. 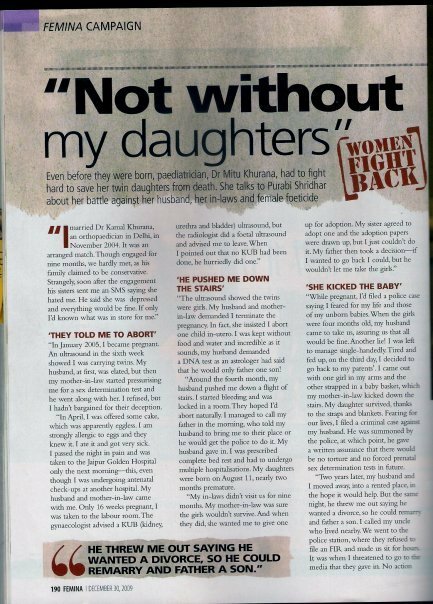 Mitu Khurana is a woman fighting to save her daughters. I will never understand how a country where the spirituality celebrates the female Divine in the forms of Durga, Kali, Saraswati, Lakshmi, and many other goddesses, allows this to happen. Shakti power and the dichotomy that is India. 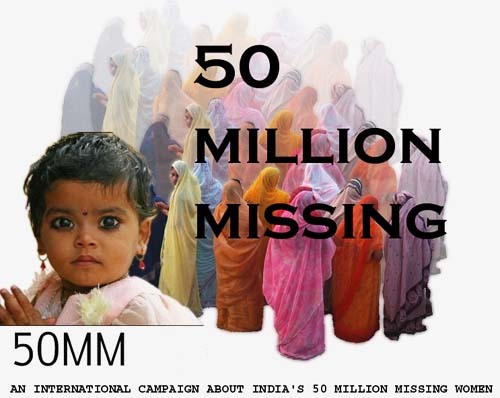 You can support the 50 Million Missing campaign by signing this petition.